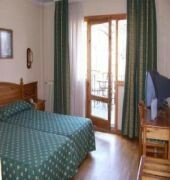 The Del Clos Hotel located in El Tarter, Andorra. The Principality of Andorra is nestled between France and Spain in the Pyrenees and is an excellent value for money destination. 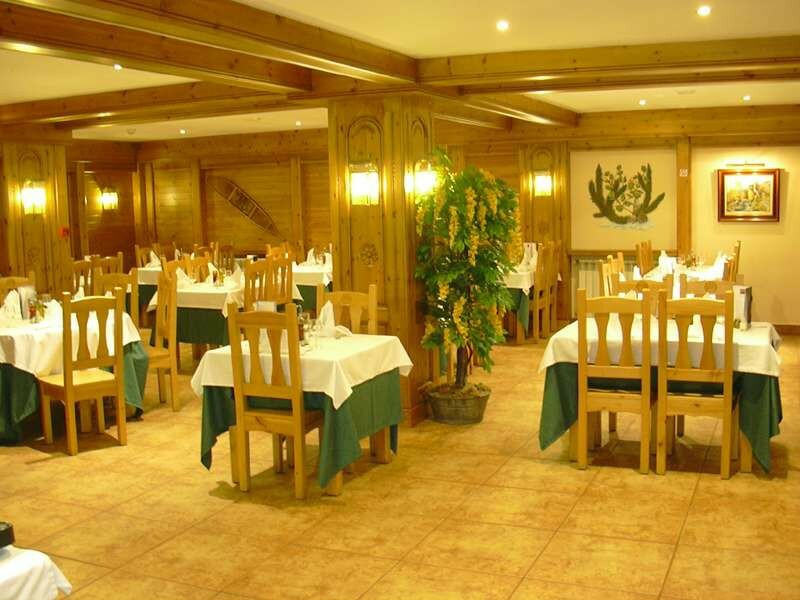 The Del Clos Hotel is just150 metres from the Grandvalira Pistes, 200 m from shops and restaurants and 12 km from Andorras major shopping centre. 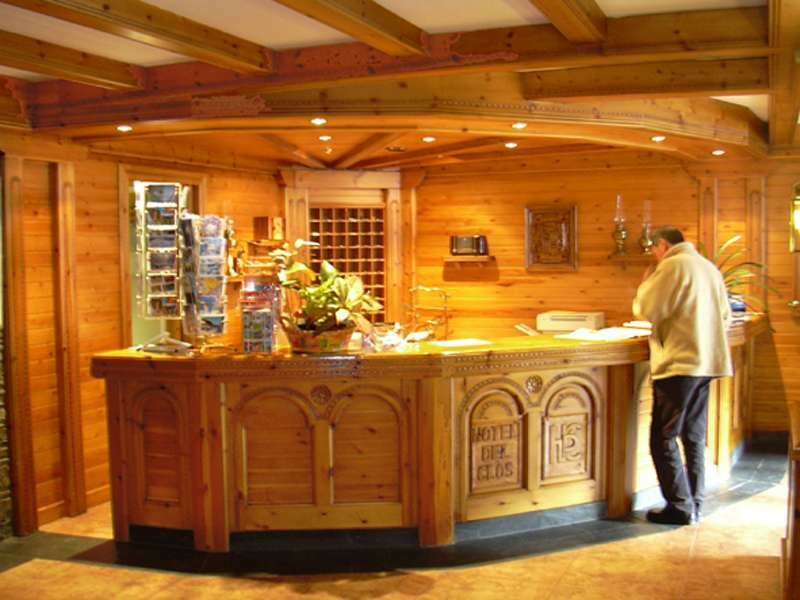 This charming stone chalet property offers an inviting atmosphere along with 54 guestrooms equipped with modern conveniences. 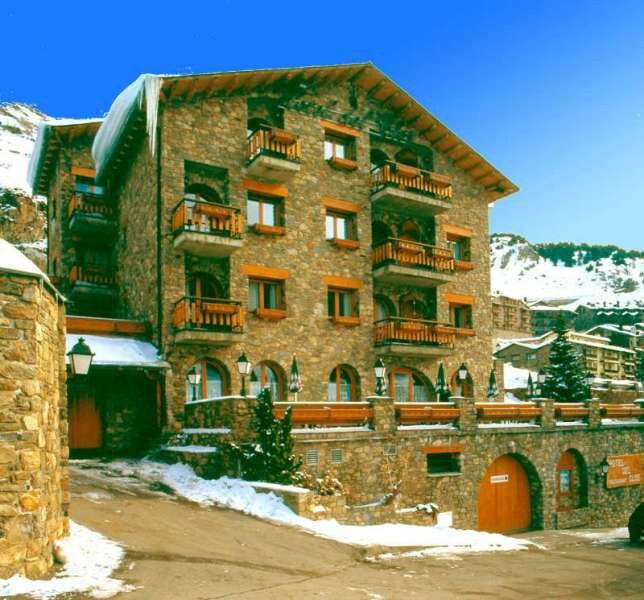 For an unforgettable bargain ski holiday in the Andorra winter wonderland of El Tarter, the budget Del Clos Hotel is a great value choice.